The Yoga Foundation is a non-profit organization that offers scholarships to Caroline Klebl’s internationally renowned Yoga Teacher Training Programs. Her course includes extensive practice of over 70 Yoga postures, teaching skills workshops and instruction in Meditation, Yoga philosophy, Anatomy and Ayurveda. Hundreds of students have graduated from her courses who teach Yoga all over the world. Our goal is to provide authentic Yoga programs to a wide audience and help individuals reach their full potential as Yoga practitioners and in their career paths as Yoga Teachers. Through scholarships, educational facilities, educational film and television and special events, the Yoga Foundation seeks to perpetuate and encourage authentic teachings of Yoga. 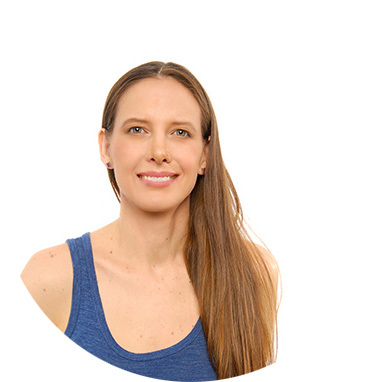 Caroline Klebl is passionate about practicing, teaching and preserving the traditional methods of Yoga Asana practice. She trained in Mysore, India with renowned Yoga Guru, Sri K Pattabhi Jois. She developed Yoga Instructor training courses and has trained hundreds of Yoga teachers around the world. Through scholarships, educational facilities, educational film and television and special events, the Yoga Foundation seeks to make authentic teachings of Yoga accessible to everyone. The Yoga Foundation is a registered non-profit 501(c)(3) organization. Donations are tax deductible.